Open Device Manager. 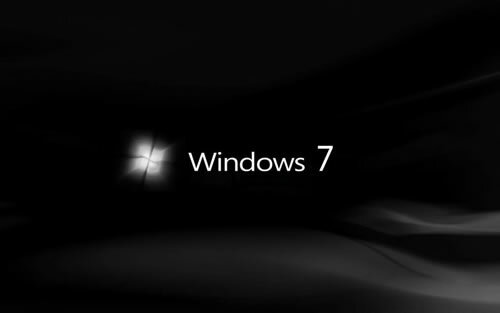 In Windows 7 you can do this by opening the control panel, then selecting “System and Security”. After this, look for “Device Manager” in the next screen and click on it.